Meet this Korean Indie Musician, Yozoh, The Hongdae Goddess! Have you ever wondered who is the person behind the heart-warming voice of School 2017‘s OST called Heart Pounding Summer? It’s none other than Yozoh, the goddess of Hongdae. 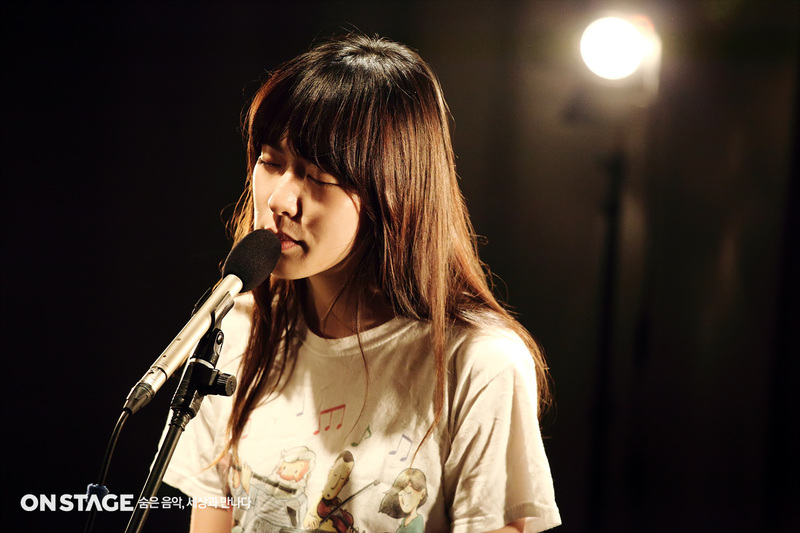 She is a Korean indie singer who was born in 1981. But singing for OST is not her only skill, she is also well-known for her indie music as she has already released a lot of singles and album. One of her most popular songs is called “Flowerpot”, which was released in 2013. Aside from being a successful singer, she has taken on acting as well and she has starred in a number of films. Yozoh became popular after she performed at Hongdae, before making her official debut in 2007 and releasing an album titled My Name is Yozoh. Not only she made her name as well as her music known to the public, but she also made Hongdae district become famous to the society by its indie music. By that, she got the Hongdae Goddess nickname. She totally rocked when performing a piece of acoustic music live, that’s why she deserved the title. You can watch her live performance on Kim Jae-dong’s Talk To You! To get closer to the Hongdae Goddess Yozoh, you can just find her on her social media profiles. She has an Instagram as well as a Facebook account to make it easier for her fans to communicate with her. If you’re curious which one is her official account, check this out! This is the only Yozoh official Instagram account. It may have not been verified yet, but it’s actually hers. On this account, she likes to share her activity or her current project. If you don’t want to miss out her daily activities or some recent news about her, quickly hit the follow button!